Think about France. Villages nestled in pretty valleys, steeples of medieval churches pointing out to the blue sky, traditional food fairs, green hilly vineyards, rich food and of course, its prestigious wines. 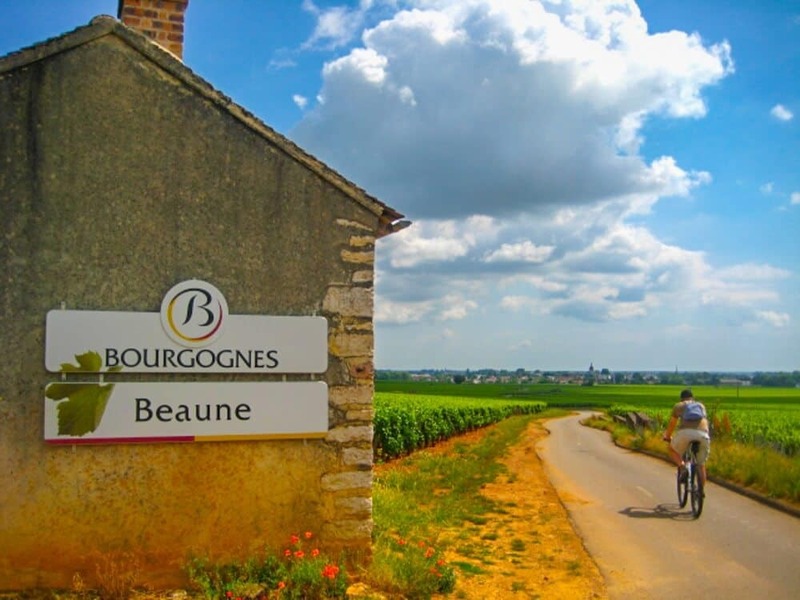 Burgundy has it all, as you are about to discover! 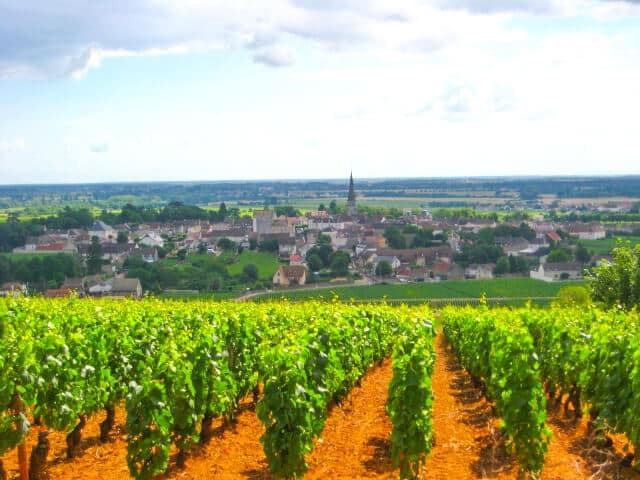 Ideally located at the crossroad of Western Europe, Burgundy has played a huge part in the future of France since the Gallic times. Add to this a sum up of all the French “clichés” and “raisons d’être”, no wonder it is called the cradle of France. For several centuries, the fame and power of the Duchy of Burgundy brought wealth to the region. 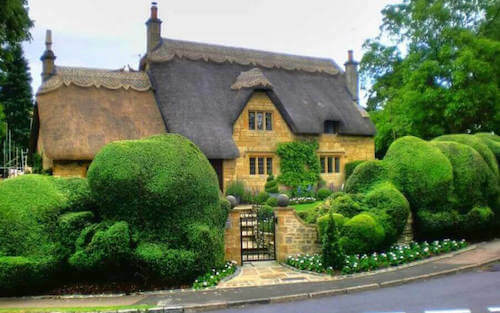 Nowadays, its amazing architectural heritage can still be seen everywhere as the numerous typical Burgundy tiled roofs testify. Burgundy regional gastronomy has also spread all over the country and even behind its borders with well-appreciated dishes such as beef bourguignon, coq au vin, and much more. Burgundy is also renowned for breeding the weirdest food one can think of: snails! But the fame of the region has also been made by its world-class wines, usually produced in small quantities such as Nuits Saint-Georges, Pommard, Mercurey, Meursault and many more. 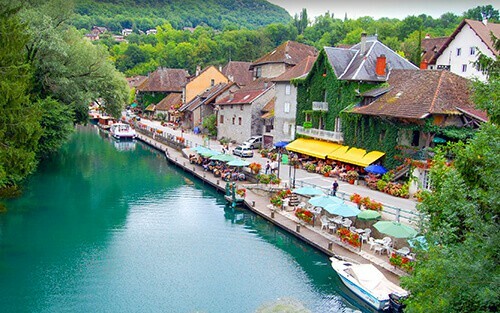 The walking holidays we designed for you aim to bring you through the heart of this incredible area and to enjoy the wide variety of landscapes, architecture, food, and of course wines, Burgundy has to offer. 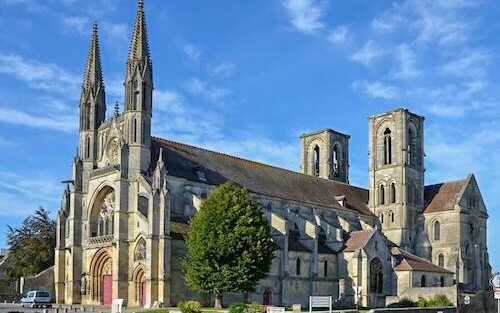 The city of Beaune is home to France’s finest medieval hospital (Les Hospices de Beaune) but the surrounding villages have nothing to be ashamed of. Indeed, villages like Pommard, Gevrey and Meursault will seduce you not only with their tortuous streets bordered by stone built houses, food markets, and cafés but they will also ravish your palates with their tannic Pinots Noirs, refreshing Chardonnay, or even the local “Kir” aperitif, a regional blackcurrant cream mixed with local white “aligoté” wine. Over the days, the charms of the different landscapes will bewitch you and visitors often see their heart sink at the time of departure. Don’t worry; we are sure the memories of walking through this giant-size postcard added to some wine shopping will comfort you in many ways! Arrival at Dijon airport or in the city centre in your accommodation. Dijon is perhaps best known for its mustard (named after the town), which is still produced locally, but it is also one of the most beautiful cities in France. After leaving the capital of the Dukes of Burgundy to begin your first stage, you will enter the world of vineyards. By walking in the middle of them and small hills, you will discover an unspoilt nature, which will surprise you from the first day. 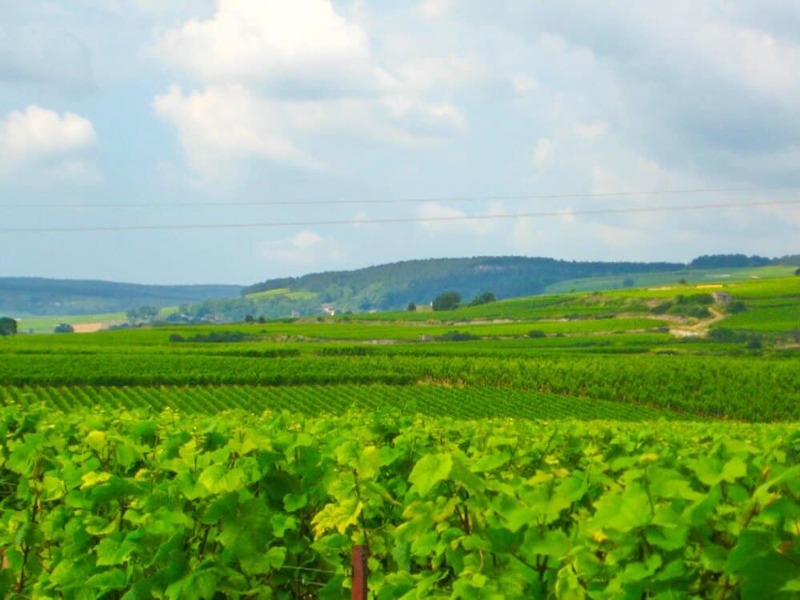 Gevrey-Chambertin is a touristic, winemaking village situated on the Route des Grands Crus in the Côte de Nuits and particularly noted for the Grand Cru Burgundy wine. 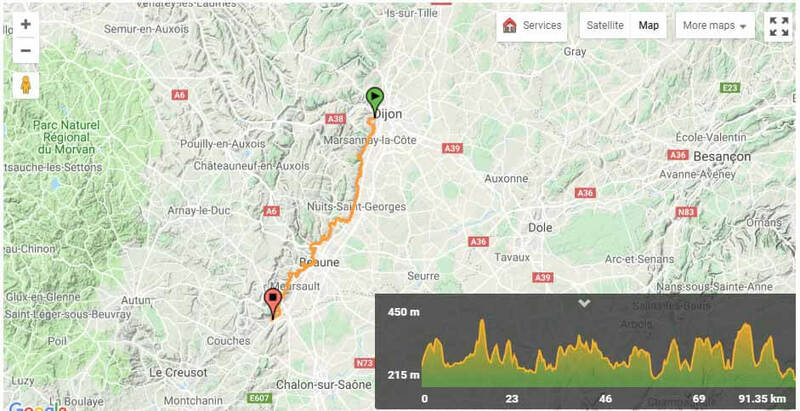 After breakfast, you will follow the road to Combes Lavaux. 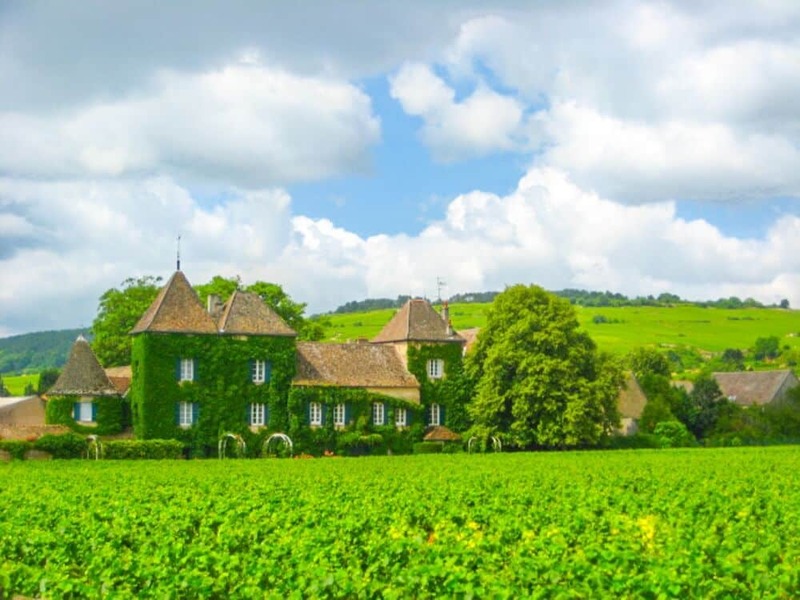 In this stage, you will walk along unspoilt vineyards, traditional Clos like the Clos des Lambrays and will even get to visit the castle of Clos de Vougeot, and its wall-enclosed vineyard. Nuits-Saint-Georges is the main town of the Côte de Nuits wine-producing area of Burgundy. 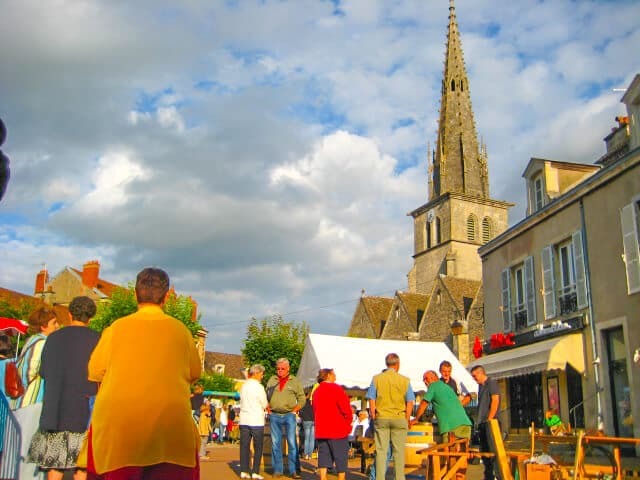 Nuits-Saint-Georges was the site of the traditional wine Burgundian festival, la Saint-Vincent-Tournante, in 2007. To reach the next stage, you have to follow the “Chemin des Grands Crus”. 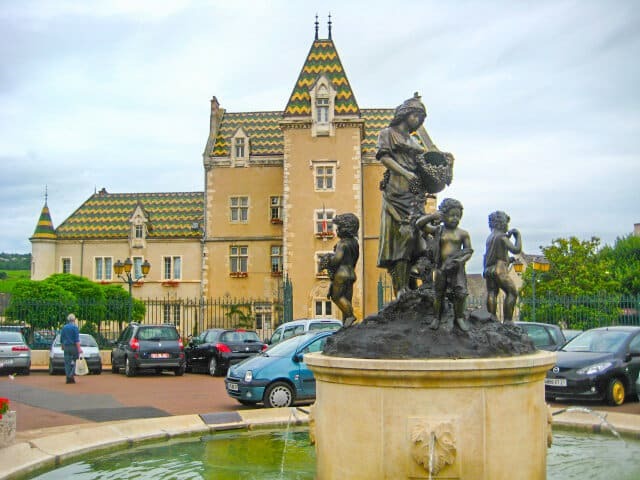 After crossing some charming and genuine villages of Burgundy like Magny-lès-Villers or Pernand-Vergelesses, you could discover some of the most famous wine in Burgundy (Hautes Côtes de Beaune). Beaune is the wine capital of Burgundy. Beaune is one of the key wine centres in France and the annual wine auction of the Hospices de Beaune is the primary wine auction in France. Leaving Beaune, walk back to the town exit following the cycling path in direction of Santenay. 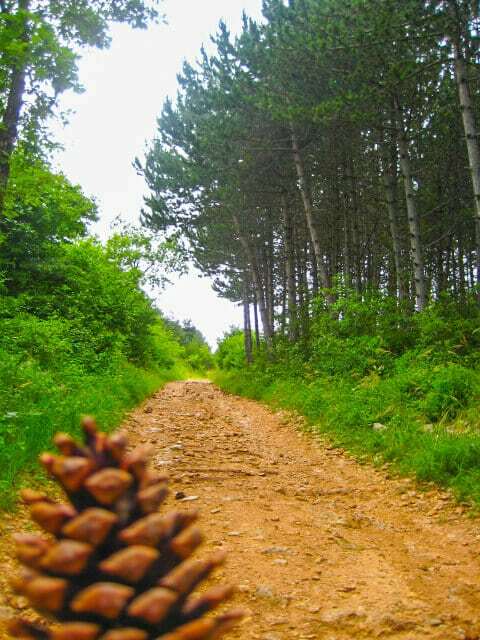 After crossing Plateau of “Volnay”, where most of the vineyards in this area are classified Premier Cru, and pine trees forest walk along the vines until going down to the village of “Auxey Duresses”. 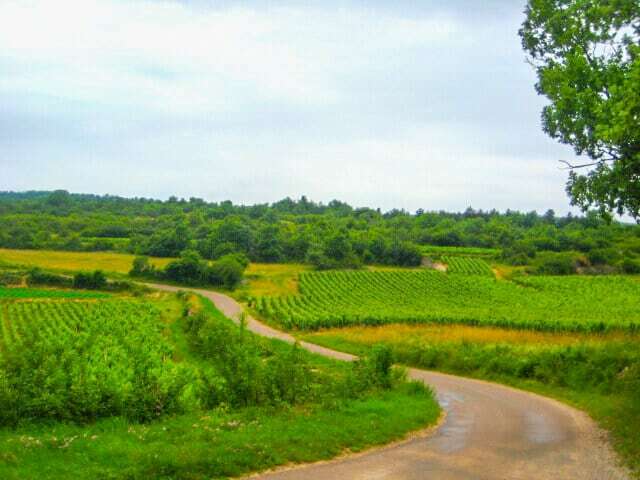 There you have to leave temporarily GR76 and “Sentier des Grands Crus” to go to Meursault for the night. Meursault produces mainly white wines from Chardonnay grapes, primarily in a style with a clear oak influence, which have led to descriptions such as “buttery” to be applied to powerful examples of Meursault wines. 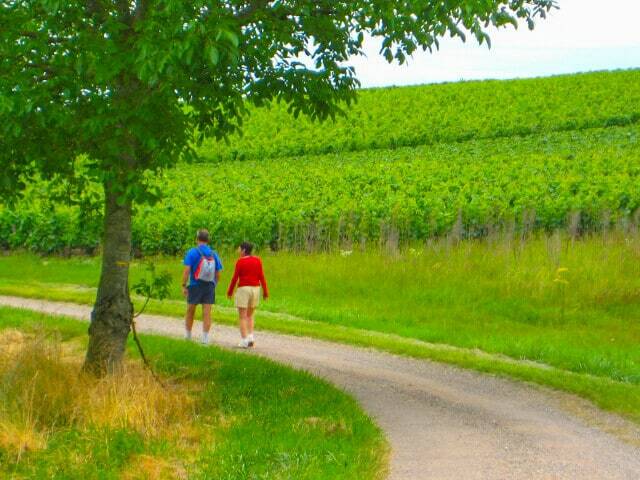 From Meursault, walk back to Auxey-Duresses (see previous day) and back on the “Chemin des Grands Crus”. You will be astounded about genuine and unspoilt landscapes (Chatelet de Montmeillan, wood of “Chassagne”) in your last stage and several traditional hamlets (Gamay, Morgeot) will fill you with wonder to go back with a lot of great memories. 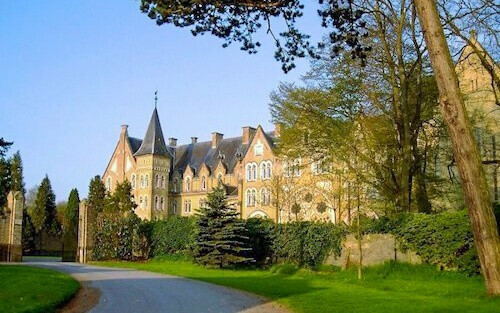 The city of Chagny has been awarded the “green holiday”. The criteria for this quality charter allow it to stand out in terms of welcoming tourists, protected environment, outdoor activities, lodging, shops and services, tourism and dynamic presence of a two-start tourist office on the town. We can arrange extra nights anywhere on the itinerary after your last walking day. We can also arrange a station/airport transfer. Please get in touch: info@onefootabroad.com for more info. Best airports are Paris Orly and Paris Charles De Gaulle or Lyon St Exupery. Dijon Bourgogne Airport, 6 km south of Dijon’s downtown. Dijon – London-Southampton (2.00 hrs) : New!